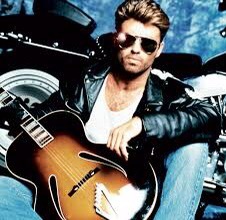 2016 started with the death of Bowie and attending with the death of George Michael, to musical legends who helped the gay movement in many ways. George, may you find the white light you sang about after your coma a few years ago. 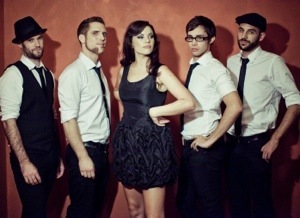 Okay, I may have discovered it on an online furniture ad, but this song, “Suit” from the Perth pop group BOOM! BAP! POW! may be my new favorite song for spring. It’s a retro-esque number that makes me think of Nancy Sinatra, the B-52s, Oingo Boingo and Sweeney Todd–all rolled into one. Listen to it at the link here. I even went to Apple iTunes Store a couple weeks ago and bought the single, which I never do. If you like catchy guitar licks, check it out. Now, when in the world will a Perth, Australia, pop group ever make it to Philadelphia??? Here are some screen snaps from the video link! Okay, time to go put together a new spring playlist!